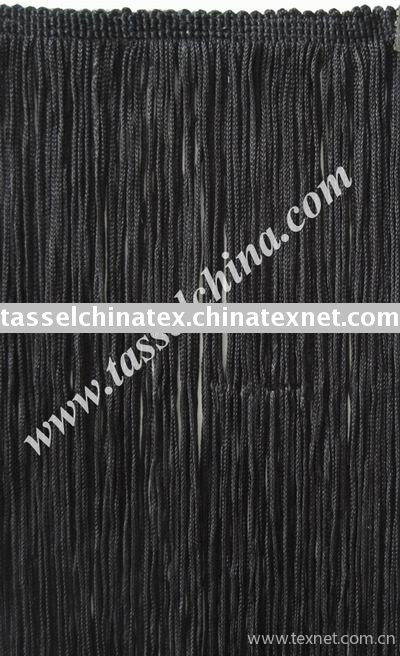 we are a professional factory with over 10 years experience , supply all kinds of tassel & fringe . regular fringe , sequin fringe are also availabe . Chainette fringe is great for dance costumes, flapper dress, or a swing skirt. 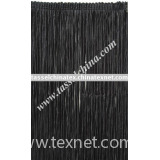 Many decorating uses.Make tassels with this fringe.